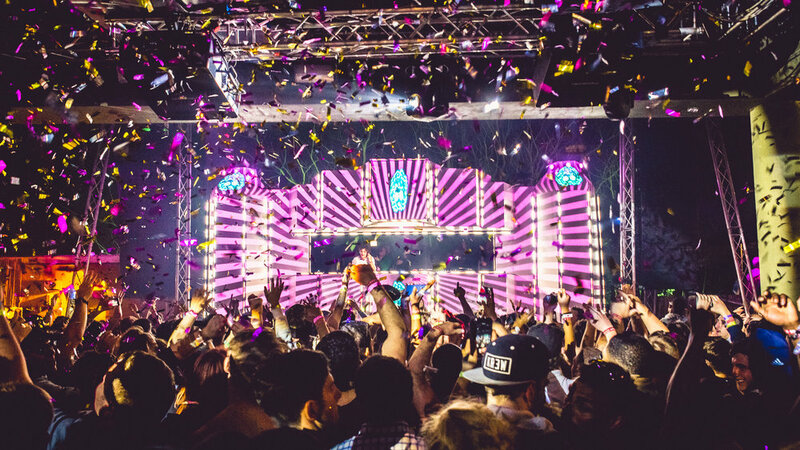 We're delighted to be joining Annie Mac from the 13th - 16th April for the second year of her Lost & Found Festival in the breathtaking Mediterranean island of Malta. Explore the extraordinary, with an array of unique raves from day until first light. 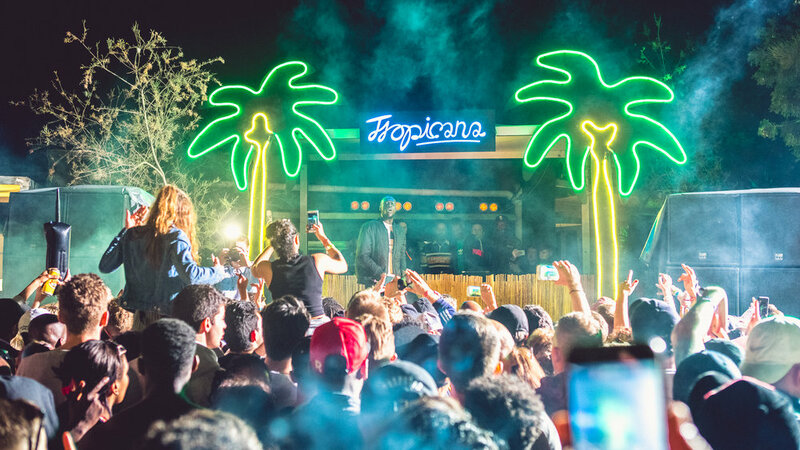 Sunshine and cocktails make way for boats and castles, with a finale of some of the biggest artists on the planet and explosive live sets at the night-time festival site! 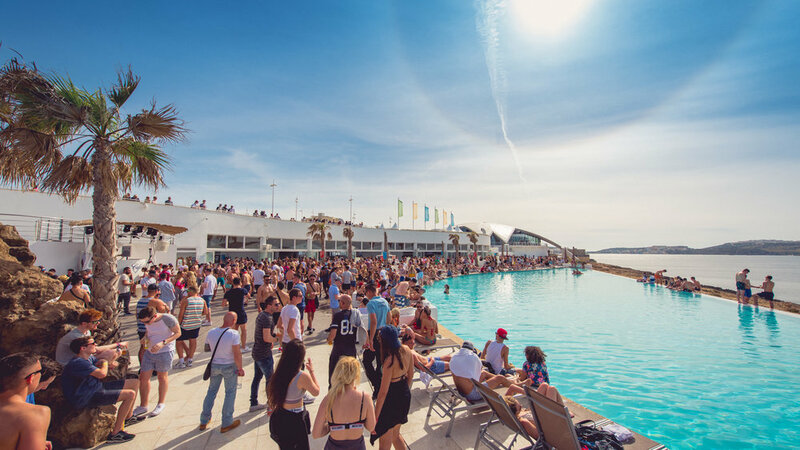 Dance all day at one of our famous pool parties, catch the sunset over the Mediterranean, cruise across Malta’s stunning coastline or head to the hills for an exclusive rave at the Lost & Found castle. 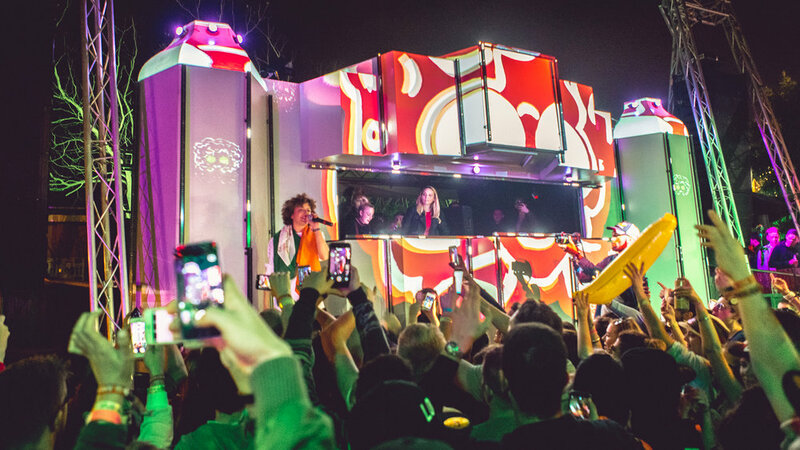 Once the sun’s down, you’ll be heading to our secret night-time festival site with four incredible stages and a host of special surprises, for all-night experiences with Annie and friends!